No longer is free thinking rewarded as a mechanism of success, now being vanilla, blending in, or being a part of the herd is promoted. The intent is to facilitate through Common Core a generation of followers not leaders who would in turn NOTchallenge the system, but mindlessly conform to and perpetuate the system. 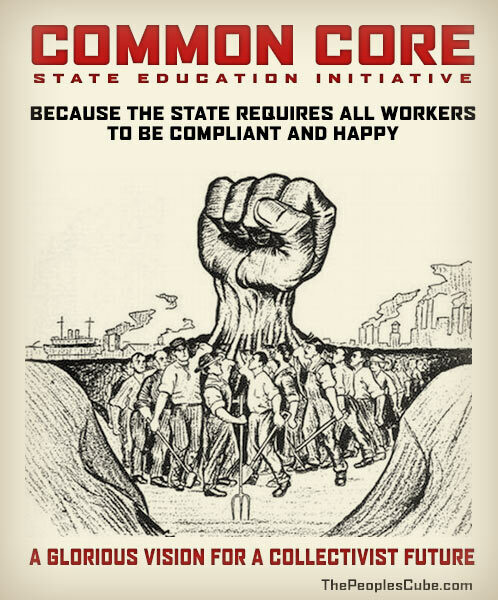 The title itself “Common Core” should immediately set off warning bells, it sounds like something straight out of a Communist handbook, when in actuality it is the product of a Corporatist handbook. There is very little common about children other than maybe their age and a few likes and dislikes. Children are individuals every bit as much as you and I, each with their own identity, personality, strengths, and weaknesses. So why the hell are they teaching our children to be Common? The concept of one size fits all education should raise huge red flags! Even if the curriculum is worthy ( it is anything BUT worthy), we do a serious injustice by forcing every child to conform to the expected norms of the average. 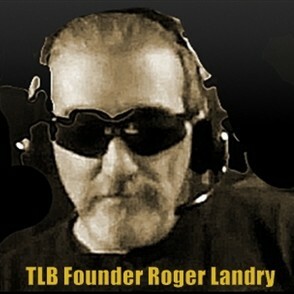 There are those who would excel, just as there are those who would lag behind. But through this mechanism of forced conformation those who would excel in one subject or another, are frustrated and relegated to this concept of conformity forever damaging their initiative and drive to excel … settling into a pre-programmed society of passive and obedient citizen consumers. 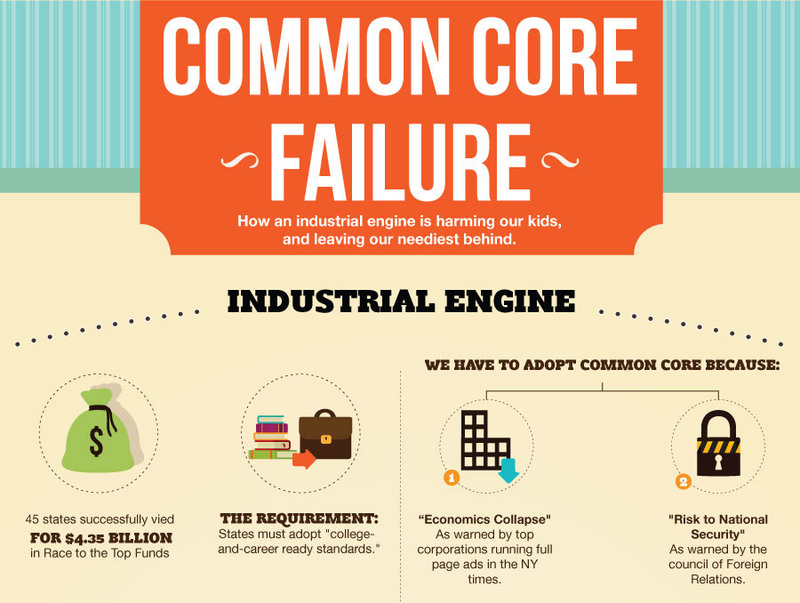 Bill Gates, via the Bill and Melinda Gates foundation, has spent well over $200,000,000 (some say the actual amount is many times this) so far on the institution and implementation of Common Core. The only thing he has spent more money on is abortion and population control (reduction) via a global vaccination program that is under serious legal fire in several countries, for sterilizing women in third world nations, without their knowledge or consent … Yea this is one of the key individuals very high up in the Common Core food chain, and by his global track record of subterfuge and deceit … you have to know … this ain’t good! 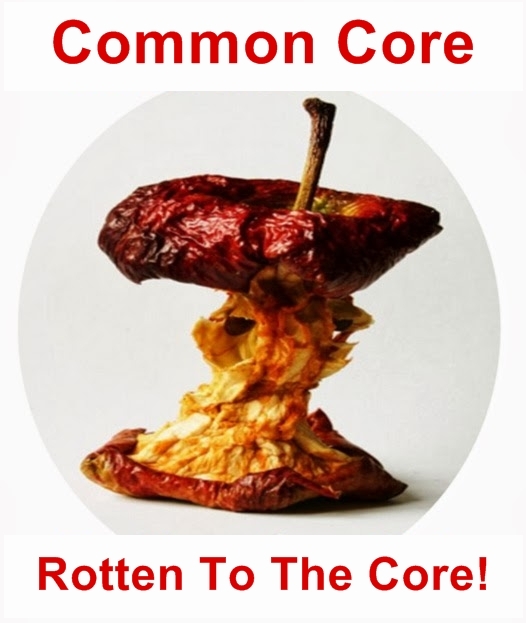 You are now presented with several great Must See videos that continues our all out push back against Common Core … because anything less than a concerted push back … IS NOT ENOUGH !!! Let’s continue with a viral video from an angry mother that has decided enough is enough! Common Core – Seven Plus Years Later … This ain’t good !! 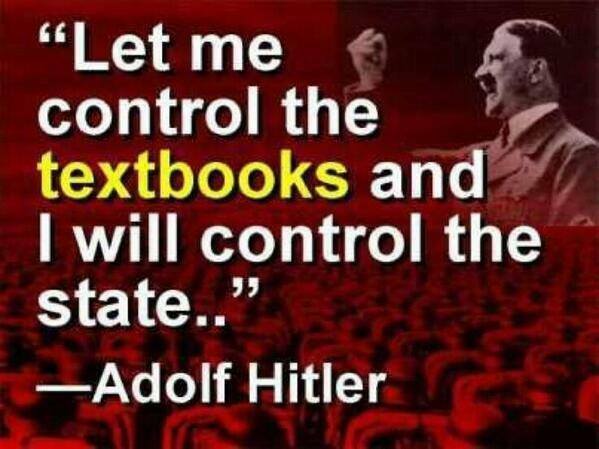 Allow the federal government (or those who control said government) to control our system of education, and within a generation they will fundamentally change our society. Read more related articles (Common Core) HERE. I didn’t know there was anyone else sharing my feelings. I see my granddaughters homework and cry.